Sun’s Out! Wash the Blankets! 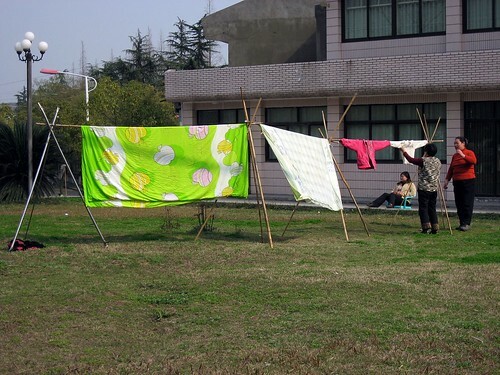 The sun came out and everyone had blankets drying everywhere. It was amazing!